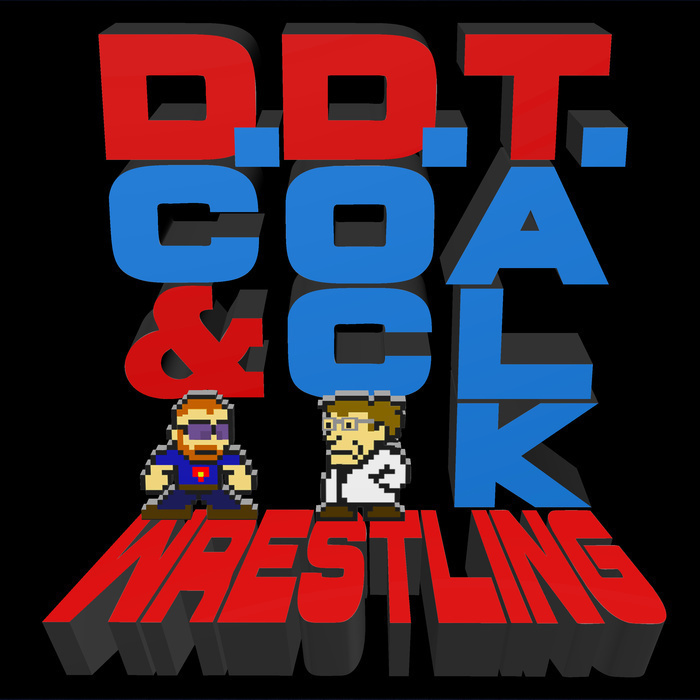 On this week's episode of DDTWrestling, DC and Doc discuss the definition of "mark out moments", talk about RAW and NXT and celebrate National Cookie Day. Doc rants about ratings and DC comments on why Dewey Foley got his WWE job. Plus, the boys dive into the mailbag! Follow us on Twitter at @DCMatthewsNAI and @DocManson!